This section of the website is designed to give further guidance in relation to roof construction details for use with a thatched roof. If the space is increased, consideration should be given to noggins being installed to support the joins in either the fireboard of firewall membrane. Thatchbatts® are manufactured to compression fit between timbers set at 400mm centres. These statements are based on standard timber widths in the region of 50mm. 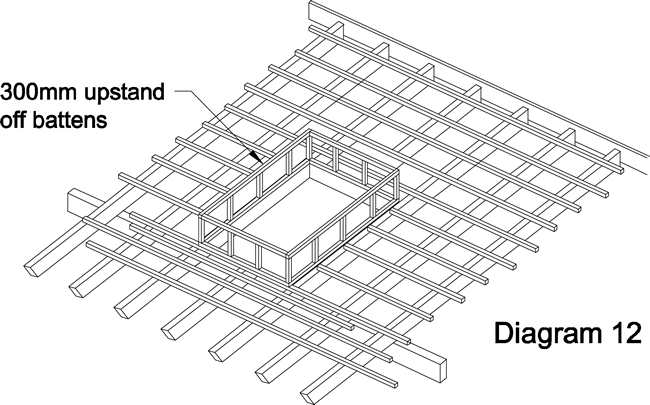 A layer board is normally placed over the rafters of the main roof. 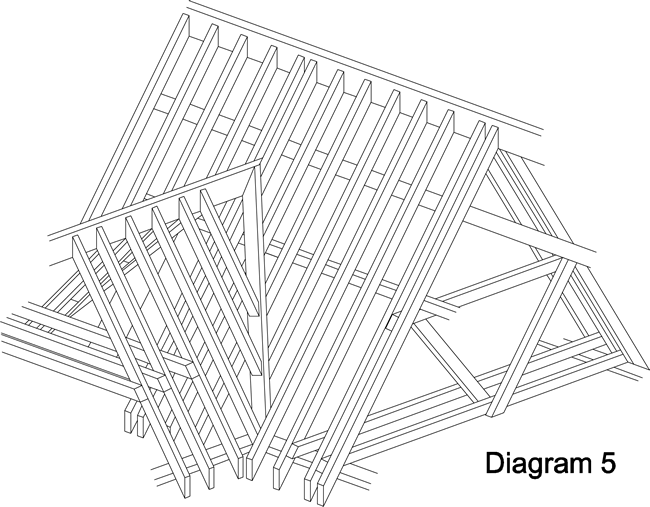 Then jack-rafters are attached to this and the ridge can be set between the twin rafter members of the truss. See diagram 5. 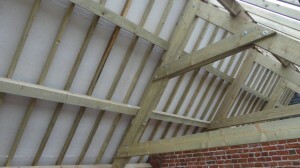 The up stand of the ridge board is normally 50mm with the top batten being located approximately 50mm from the ridge. 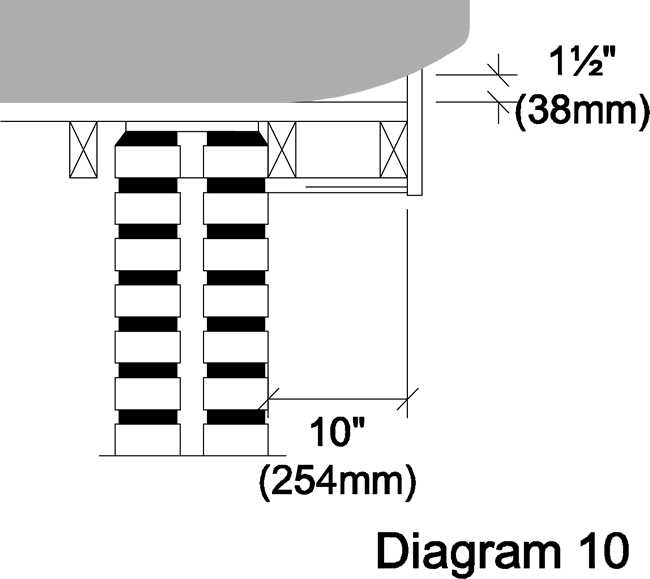 Thereafter, battens should be spaced at centres between 230 and 300mm. The final size and spacing of the roof battens should be agreed with the selected thatcher, this is because requirements will vary subject to the type and style of both thatch and fixings. 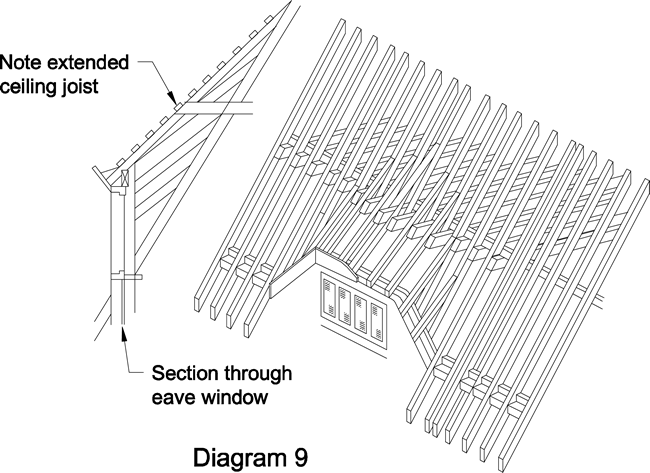 A number of eave designs are available and we have detailed below a selection of examples showing the basic construction. 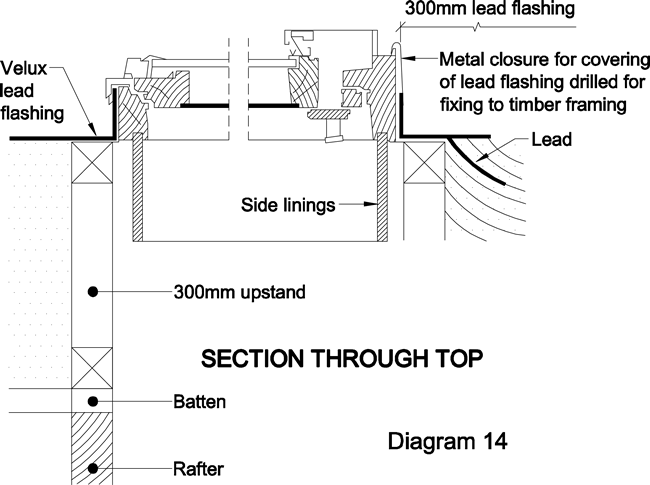 When installing either a Fireboard or a Firewall Membrane, it is important to ensure that the fire barrier is terminated correctly at the point that the roof timbers meet the wall, to ensure a comprehensive fire break between the underside of the thatch and the structure of the building in achieved. For example if an open eaves type design is used the area between the rafters at the exit point of the wall needs to be sealed with a non-combustible material. This is to reduce the risk of both fire and vermin ingress. These are often necessary due to the steep pitch of the roof and the deep overhang of the eaves. The windows can be held in a brick spandrel above the normal wall plate. The wall plate is continued through the spandrel to provide support for the untrimmed rafters. The ceiling joists above the eaves window can be extended beyond the rafters to offer an extra securing point for the rafters forming the roof over the window opening. 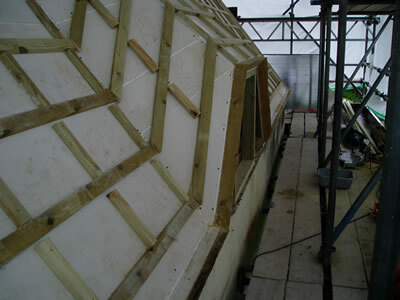 These rafters have been laid in a staggered formation to provide a curved seating for the thatch. 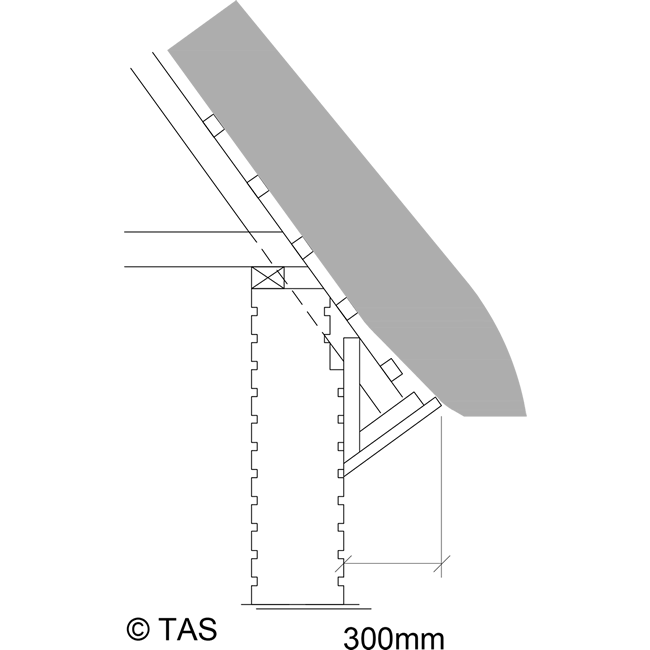 The eaves treatment illustrated joins onto a standard eaves type at the bottom of the spandrel. See diagram 9. The construction of the dormer roof is similar to that of the ‘Eaves Window’ except in our examples the ceiling joists have been incorporated to make a flat ceiling above the window aperture. At the foot of the dormer window the rafters are trimmed with an up stand. It is important that the pitch should be at least 45° and on no account less than 40°. See diagram 15. 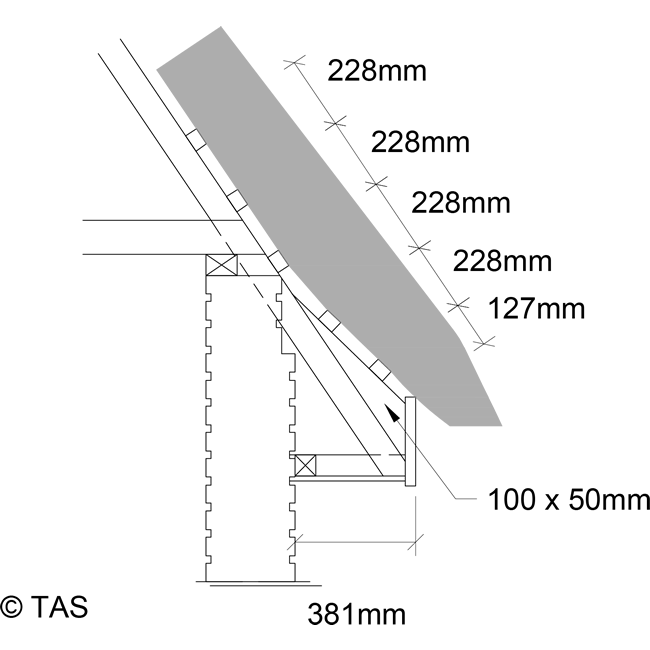 Velux window is installed on top of the thatch by constructing a box, the height of which above the rafters is determined by the thickness of thatch (a new single thickness of combed wheat reed or water reed is usually 300mm). At the rear of the box, sloping lay boards overlain with lead can be placed to facilitate the run-off of water onto the side and front flashings which are on the surface of the thatch. See diagrams 12, 13 & 14. 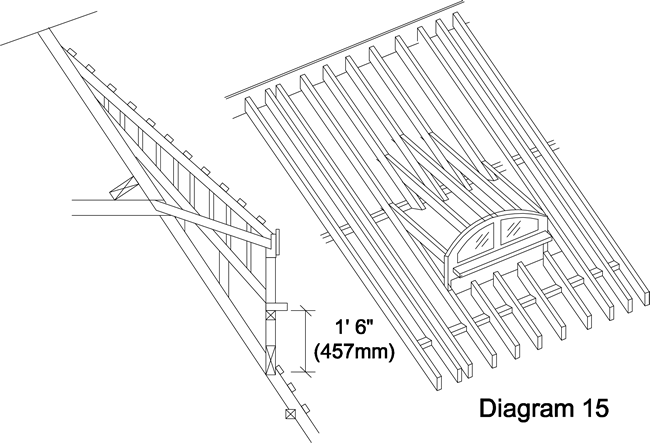 In both cases illustrated the barge board up stands the batten by 38mm, see diagrams 10 & 11. 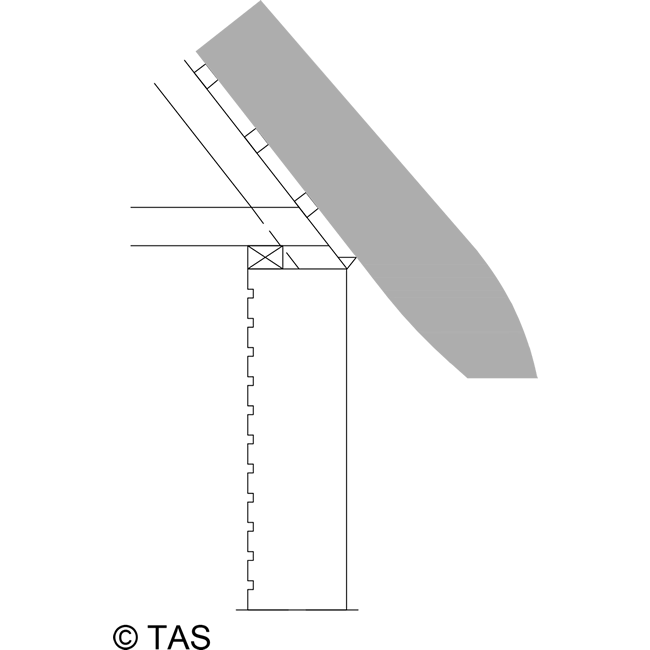 The tilting fillet should be in the region of 760mm from the chimney (as shown) and a minimum of 300mm above the bed of the gutter. 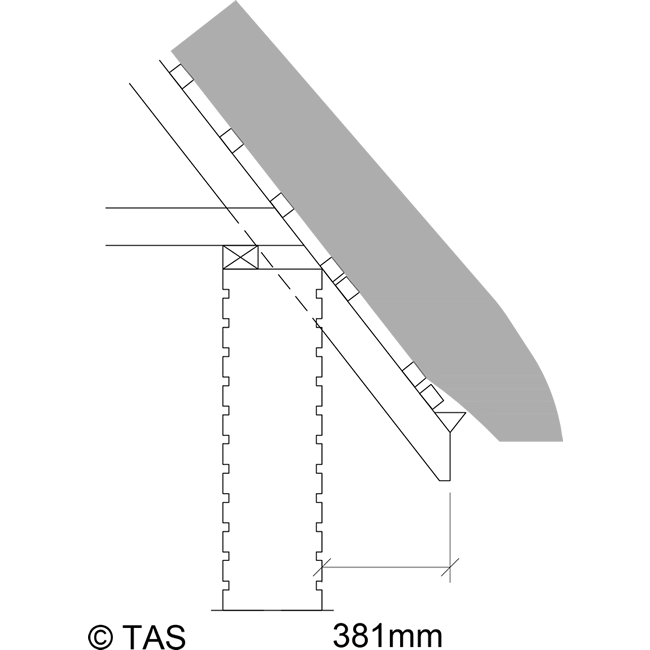 This fillet is approximately 50mm x 75mm and the gutter bed and up stand in normally 25mm tongue and grooved boarding. 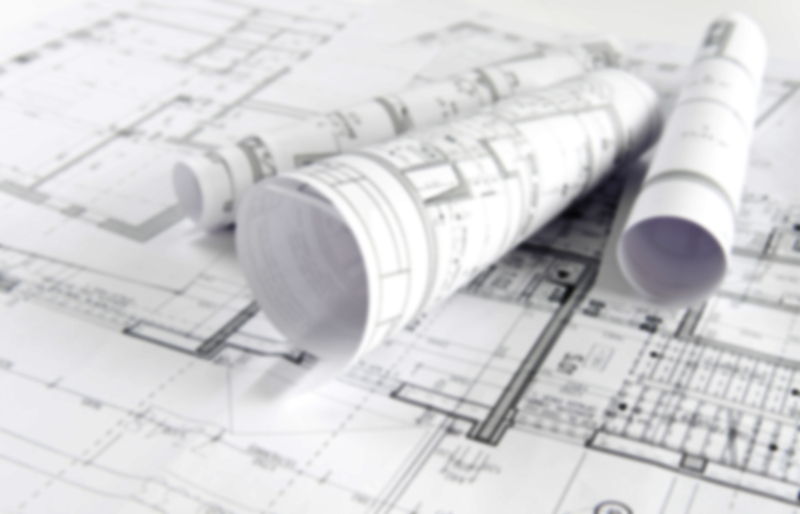 The substructure consists of 75mm x 50mm bearers, struts and plates. 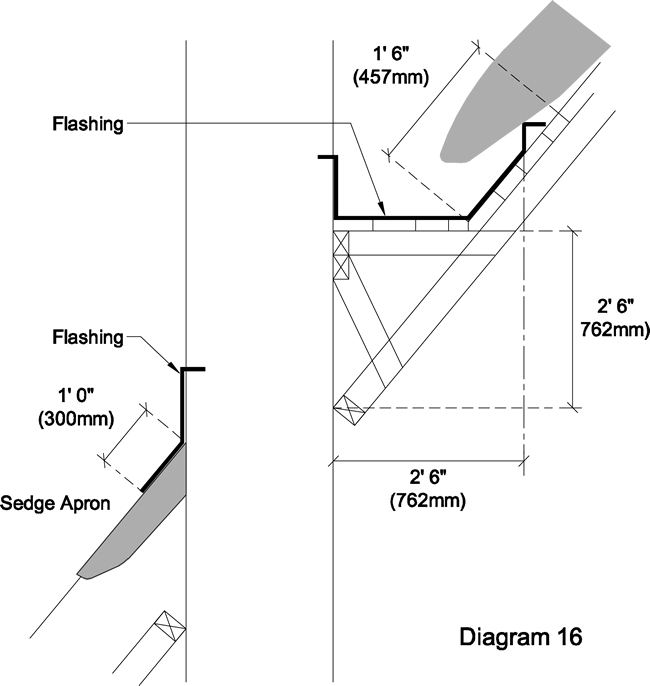 The rafters below and above the chimney should be trimmed into either 100mm x 50mm or 100mm x 75mm trimmers dependent upon load exerted on these trimmers. See diagram 16. N.B. Care should be taken that the gutter discharges above the level of the thatch and that the pargetting to the lower portion of the chimney is not lower than the thatch. 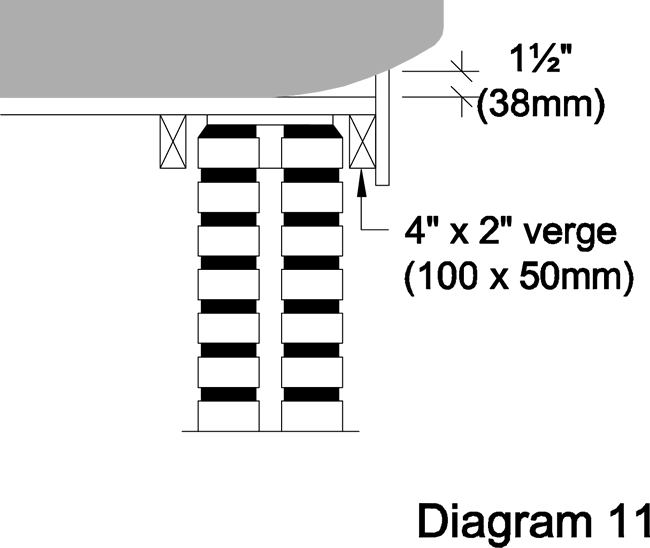 This drawing and the stated sizes are for the purpose of illustration only, this is because chimney size and designs will vary on each property.